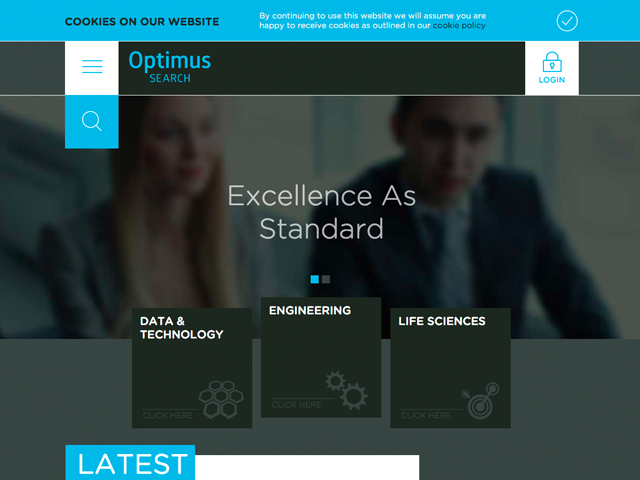 Optimus Search deliver recruitment solutions by breaking down our areas of expertise into different vertical markets. Our clients include the big five semiconductor companies, leading consultancies, telecommunication giants and other multinational blue chip companies many of which are listed on the FTSE 100, DAX and NYSE. We recruit for all career levels from Graduates through to Executive and Board level appointments.